The New York Public Library has 92 locations throughout the Bronx, Manhattan and Staten Island. But there is one location that stands out: the Stephen A. Schwarzman building on Fifth Avenue and 42nd Street. As the backdrop of Bryant Park, this particular library welcomes millions of visitors a year from across the world who come to admire the impressive interior spaces, very unique research collections, and exhibitions. 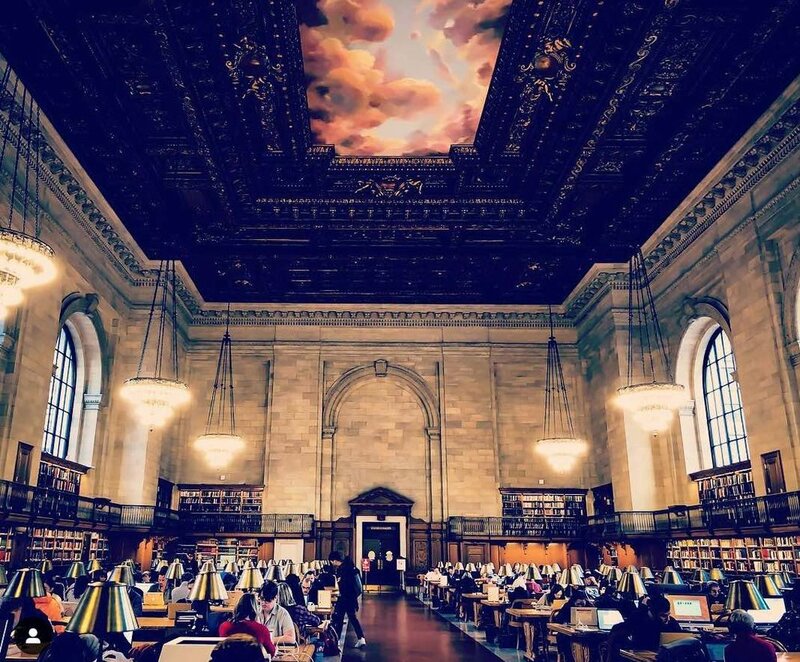 Adults will love the New York Public Library’s gorgeous – renovated two years ago – Rose Main Reading Room in its iconic Fifth Avenue building, but kids can also have a great time here. 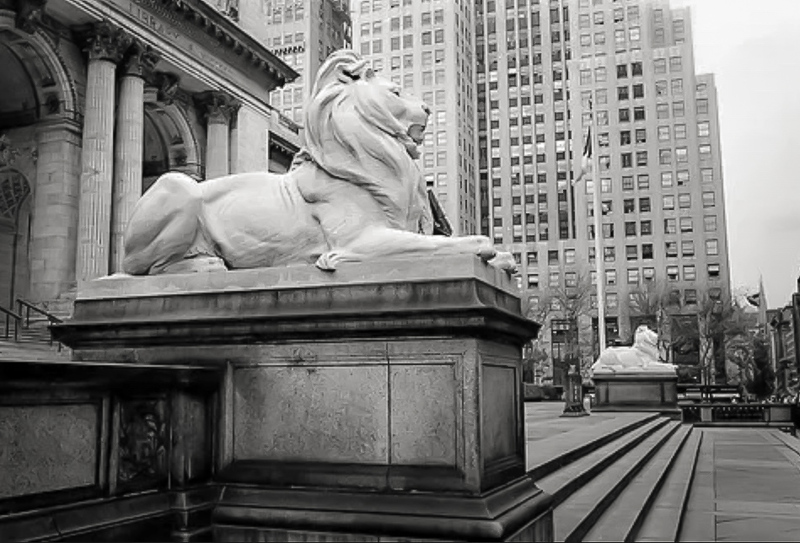 By the way, do you know the names of those beautiful, imposing marble lions at the entrance of the NYPL? Next time at the library, before taking a picture by their side, say hi to Patience and Fortitude. These names were given by Mayor Fiorello La Guardia in the 1930s. He felt that New Yorkers would need to possess these qualities to survive the Great Depression (1929). If you're facing the main entrance, Patience is on the south (left) side and Fortitude on the north (right). Arriving to the hall, head to the children’s room to check out the original Winnie the Pooh and plenty of books perfect for story time. map collection Room at the New York Public Library. image: courtesy mommynearest. The Map Collection Room of the library is home to one of the largest collections of maps in the world, and has more than 10,000 maps of New York City alone. Kids always enjoy it a lot trying to spot their countries and hometowns. Kids never stop questioning everything, which is an fantastic thing – particularly in such a wonderful library like the New York Public Library.